Did you know Auto Drome also supplies and fits car security so you can ensure your vehicle is kept safe. Have you ever wondered how to get rid of that stale smell in your air-conditioning system? Autodrome is the top mechanical repair shop in Dandenong that offers exceptional clutch and brake repairs for all the vehicles in Dandenong. We have a team of mechanics who have intense industry experience in dealing with any type of brake and clutch repairs. We know and understand the importance of baking system and make sure to check the system at regular intervals. Our service is done by following all the techniques that makes the car free from clutch problems. We remove the gearbox and clean all the parts inside, we also remove and replace the dowels if necessary. We also check the clutch spigot and replace it to get the clutch mechanism back to new condition. and the throw out bearing. Our mechanics also make sure to refill the gearbox oil with new lubricant before completing the clutch service. We provide our car braking service which is most professional and exceptional. If you are finding any problem like noise, pulling or pulsating in the braking system of the car,bring it to us, we will replace it and make your car stop at the right place and right time. The wear and tear of your car brakes completely depend upon he following conditions your driving style, your vehicle weight, whether you do any towing, how the daily commute and road conditions impact on your car’s performance, etc..
By providing the most exceptional and professional clutch and brake service in Dandenong, we have reached the top position. 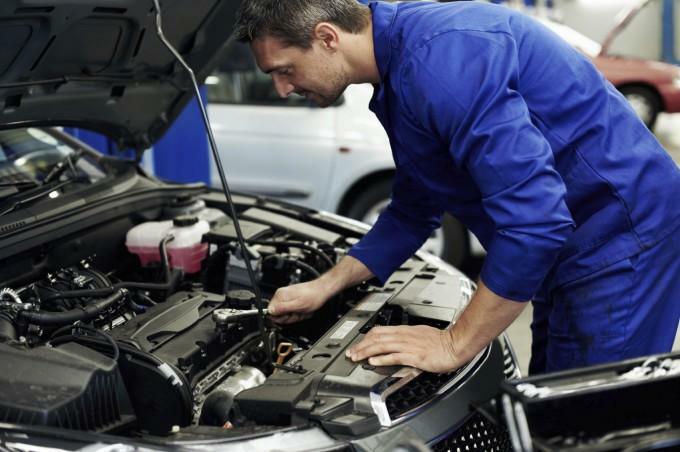 Our team of mechanics is experienced and dedicated to in providing the best repairs at a very reasonable and competitive prices. A long time in the automotive industry not only helps us bring experience, but a great deal of suppliers and contacts, giving a large choice of parts being after market or genuine. 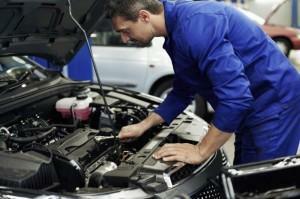 Reliable CAR AIRCONDITIONG & HEATING Specialist in Dandenong.